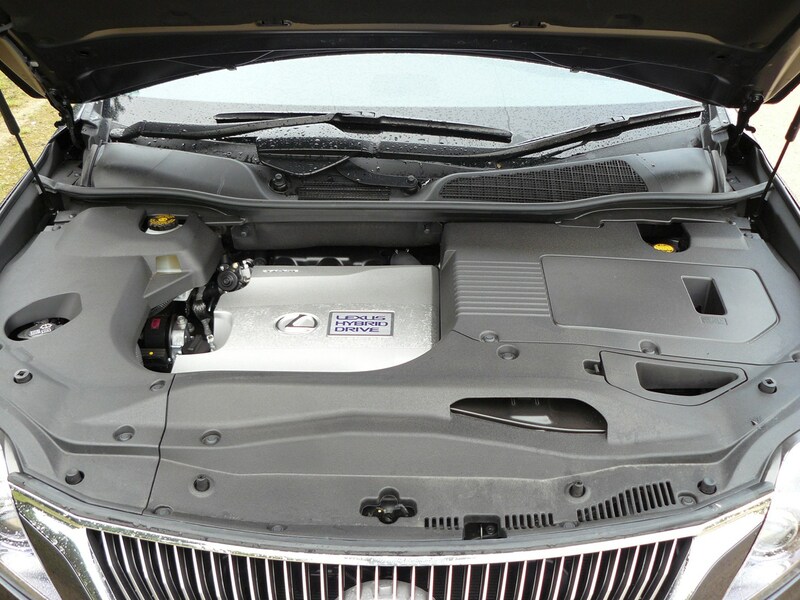 Insurance group: 40 - 44 How much is it to insure? 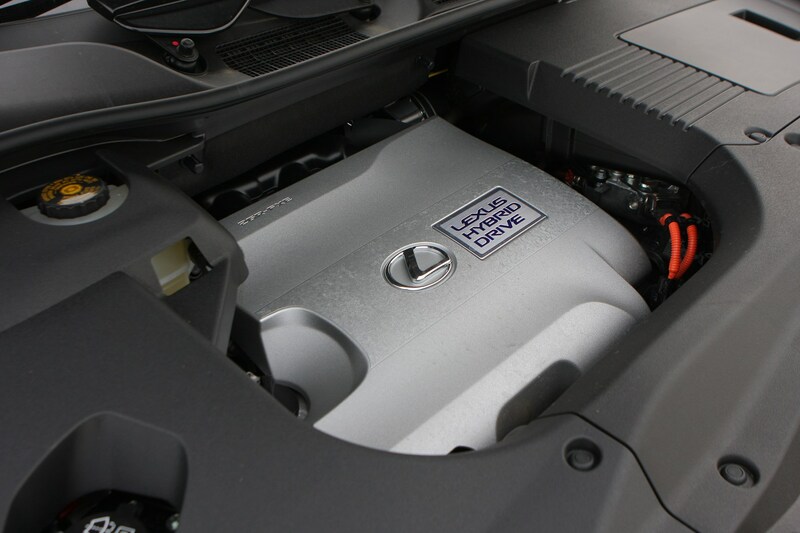 The third-generation Lexus RX is only available with a petrol-electric hybrid engine in the UK, which means it's expensive to buy. 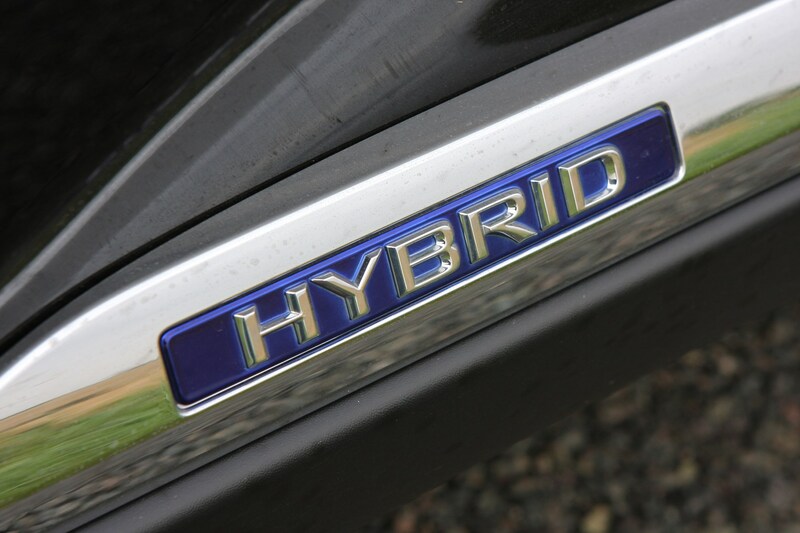 But based on the previous version, the fuel-sipping hybrid was by far the most popular choice. 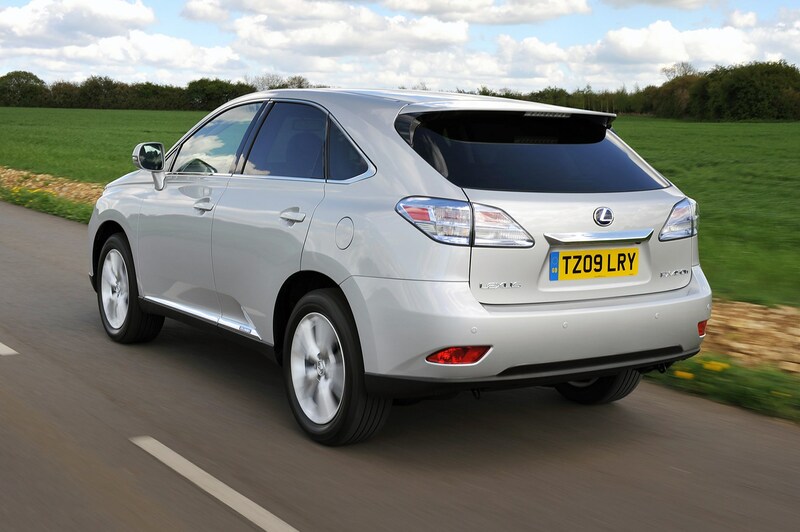 While the previous RX400h had class-leading low emissions, Lexus has made further improvements for this RX450h version and achieved a set of impressive figures for performance, fuel economy and CO2 output. 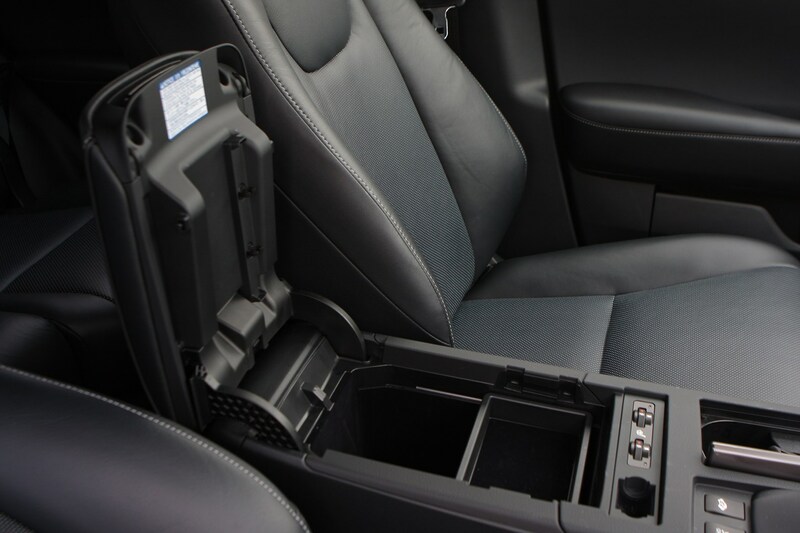 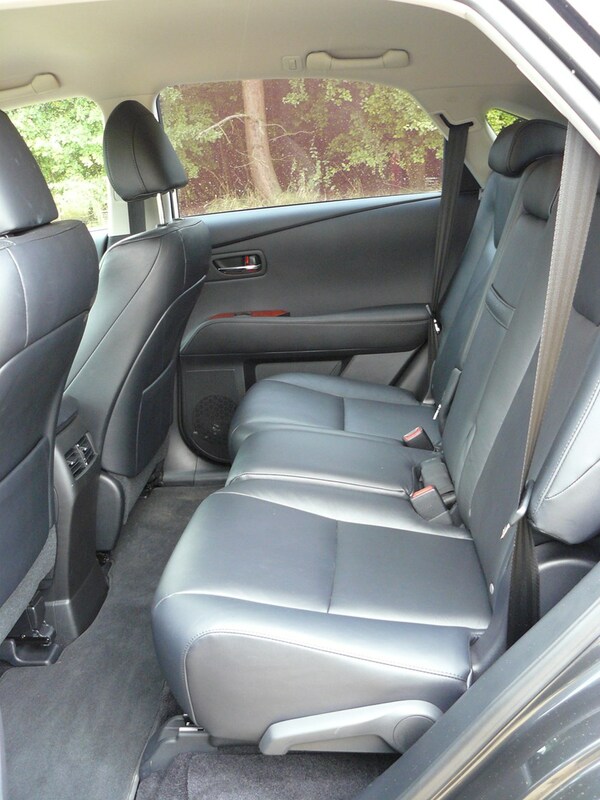 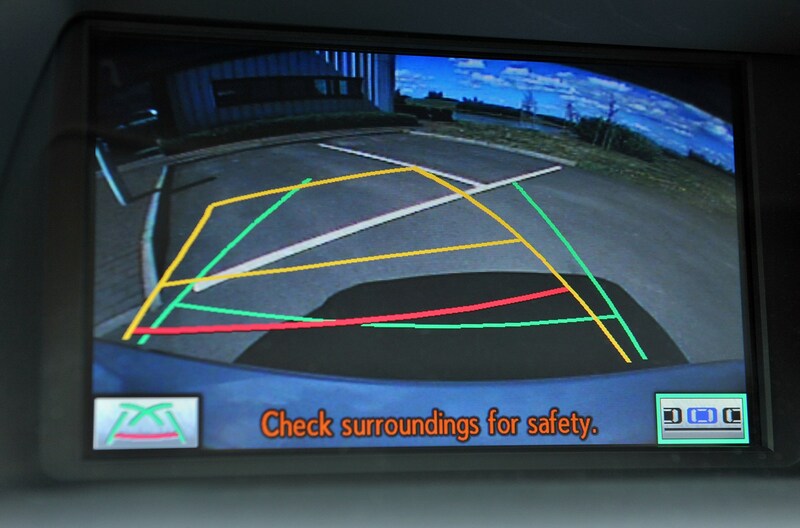 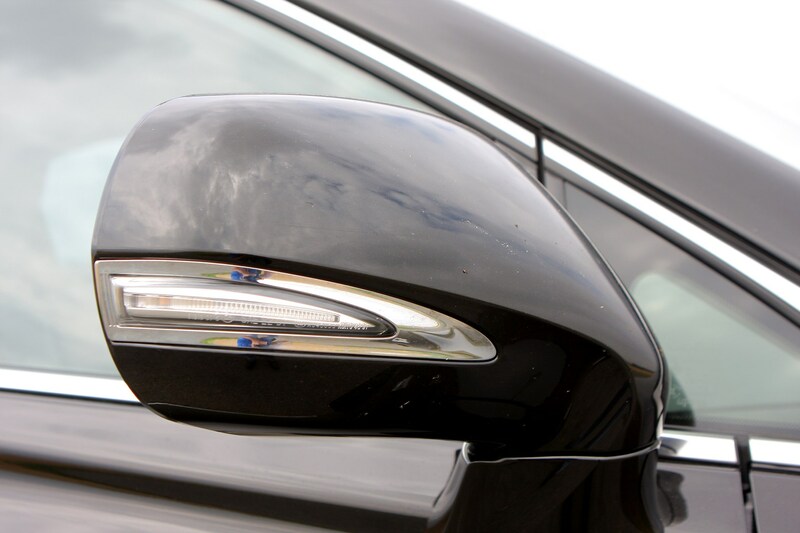 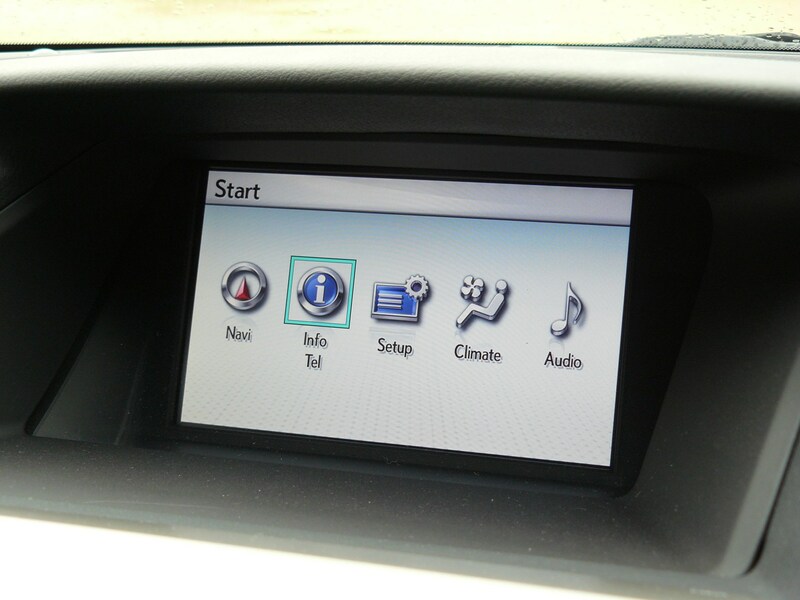 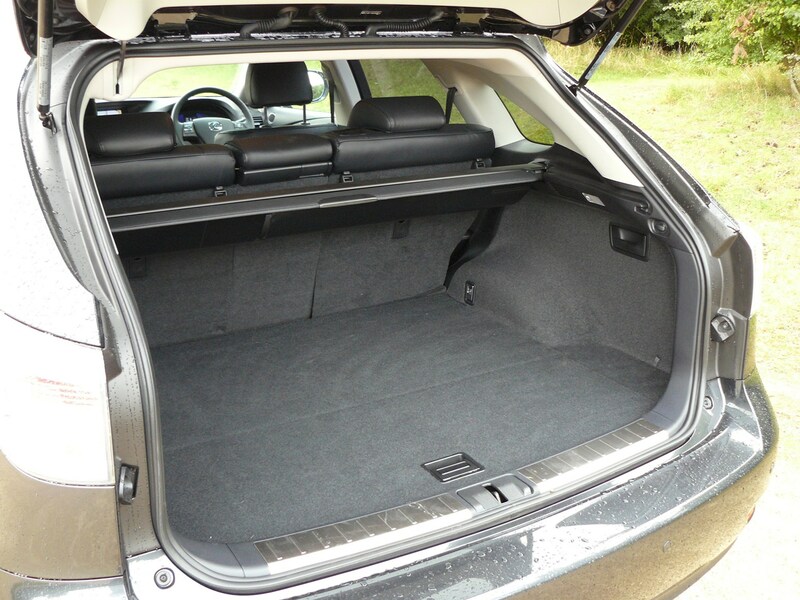 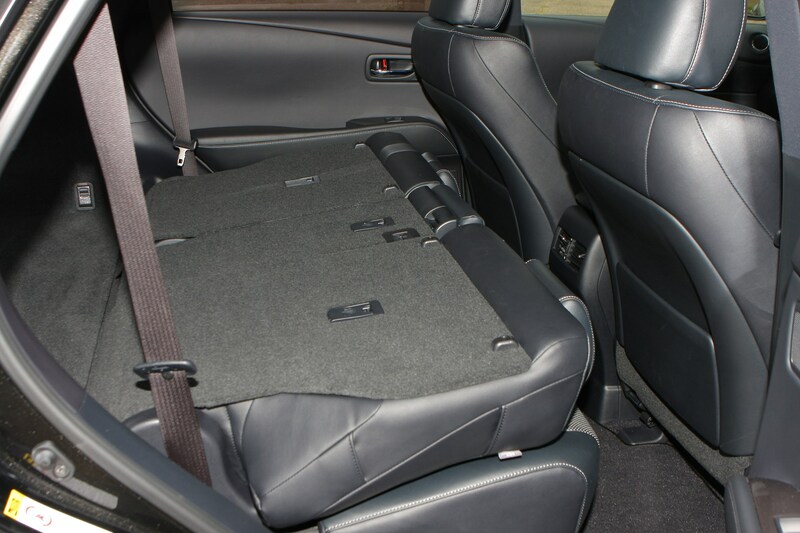 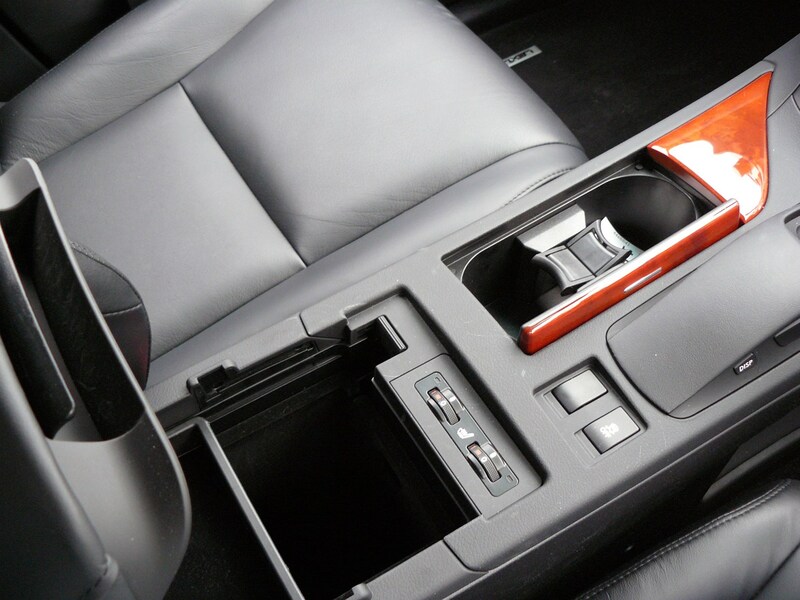 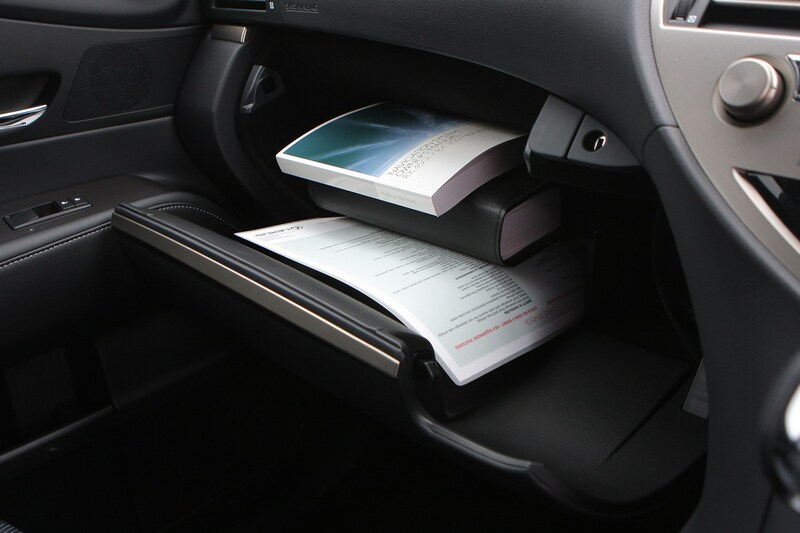 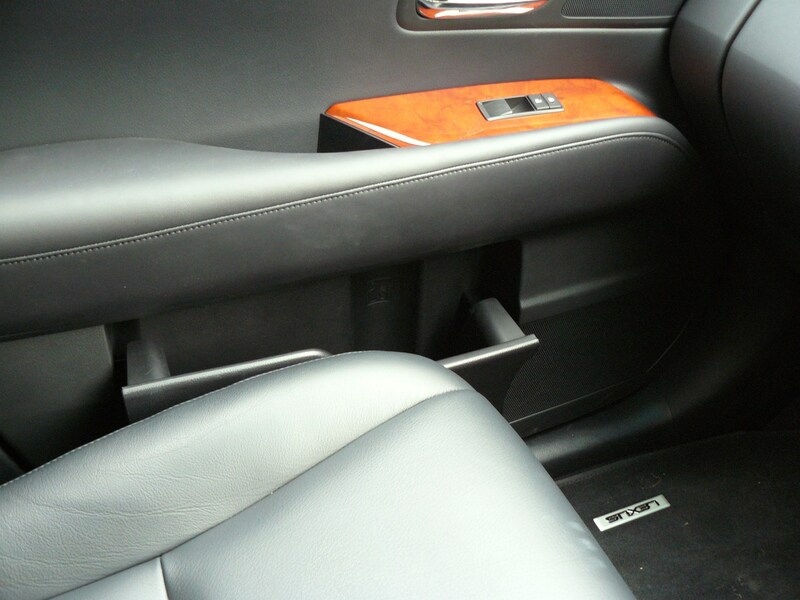 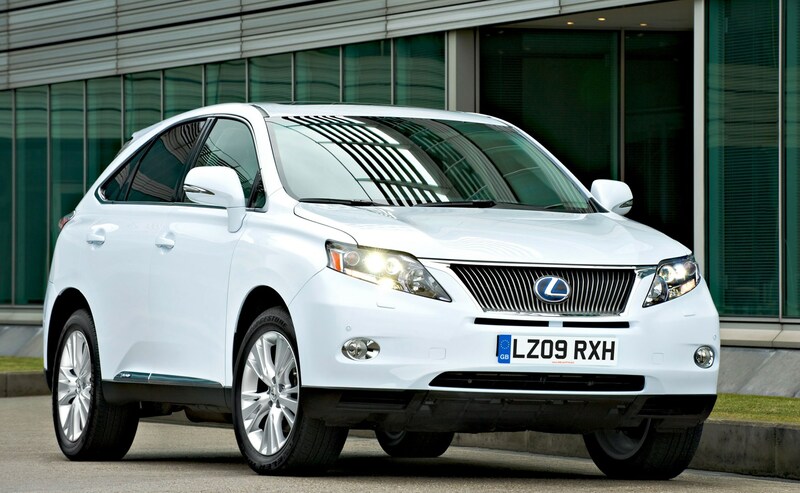 It means lower taxation for owners and people choosing one as a company car. 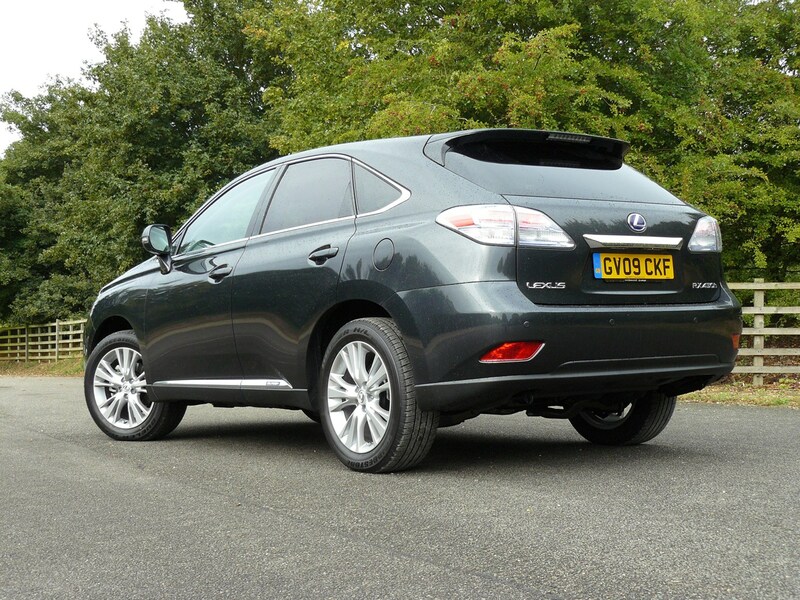 A harsh ride on top models with a more ‘sporty’ set-up and indifferent steering feel spoil an otherwise outstanding vehicle . 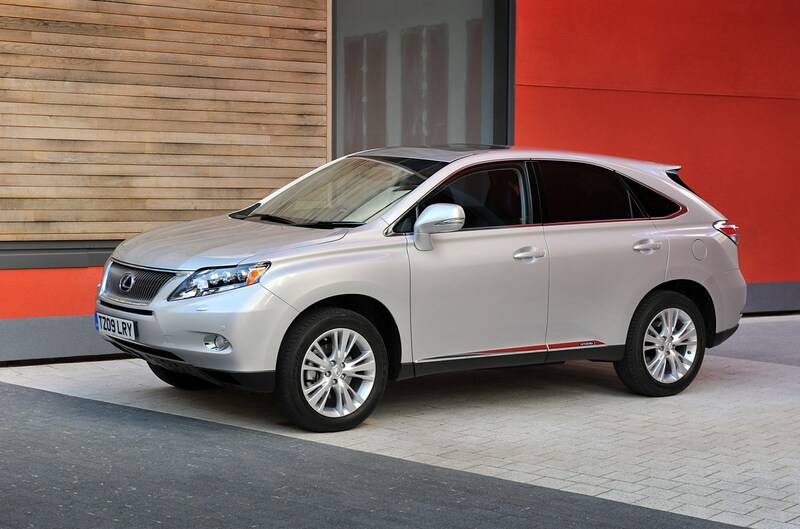 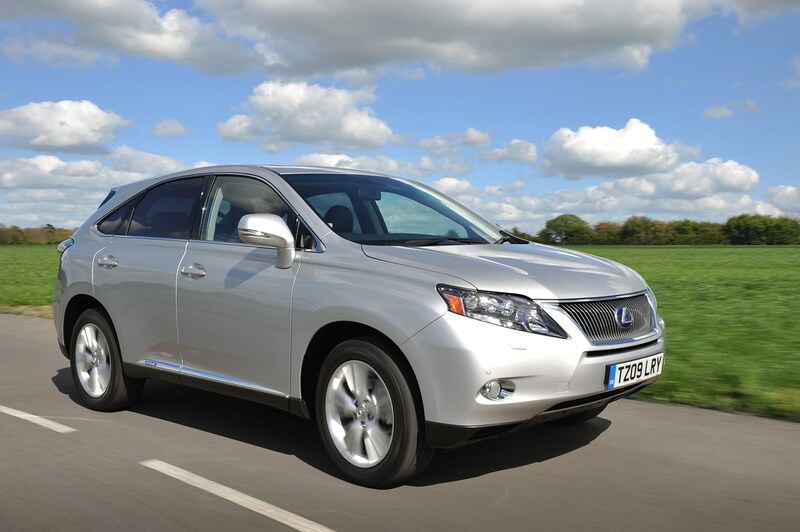 By combining a 3.5-litre V6 petrol engine with an electric motor in its hybrid power system, the Lexus RX450h is not only one of the greenest large SUVs, it’s also one of the quicker ones too. 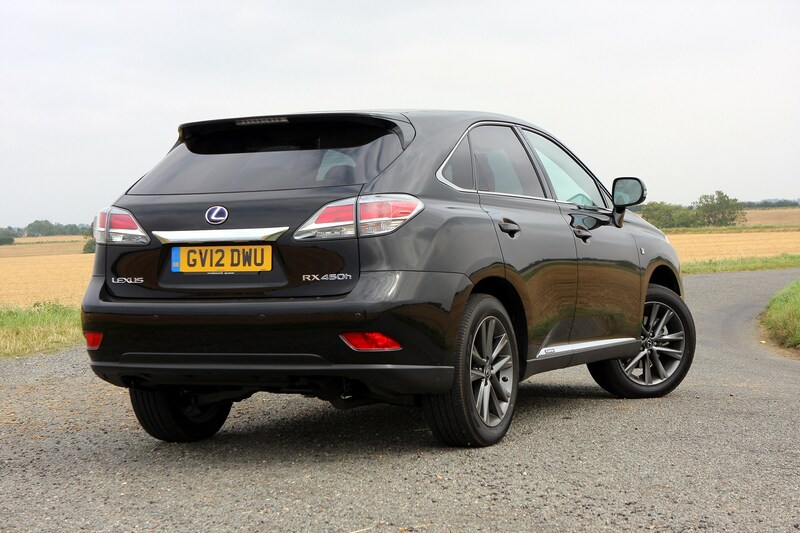 From rest to 62mph comes up in 7.8 seconds, putting it on a par with a BMW X5 30d, and the Lexus is also just as good at surging past slower traffic thanks to the boost form the battery power just when you need it most. 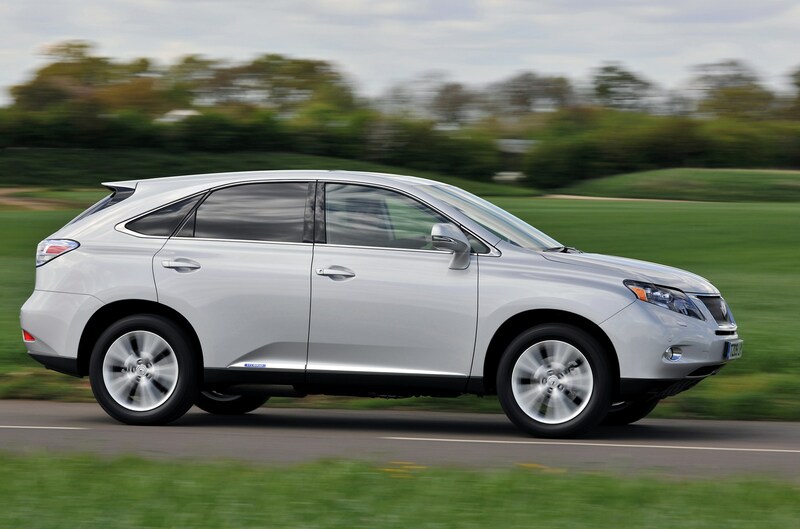 It can also run on battery power alone for short distances at speeds of up to 25mph, which means the RX can enter London’s Congestion Charge Zone for free. 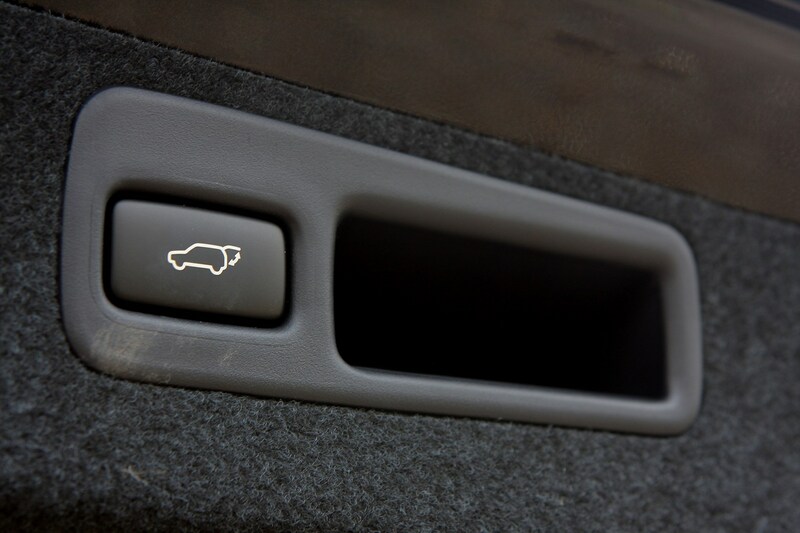 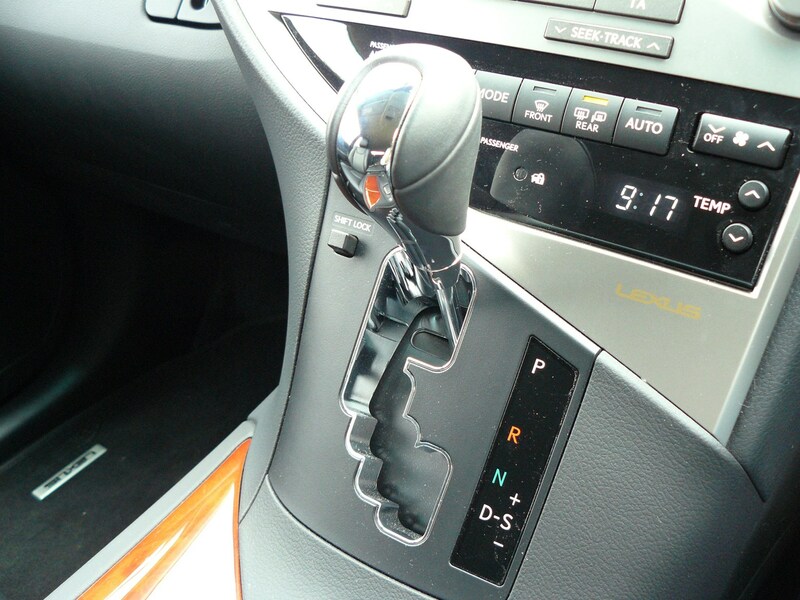 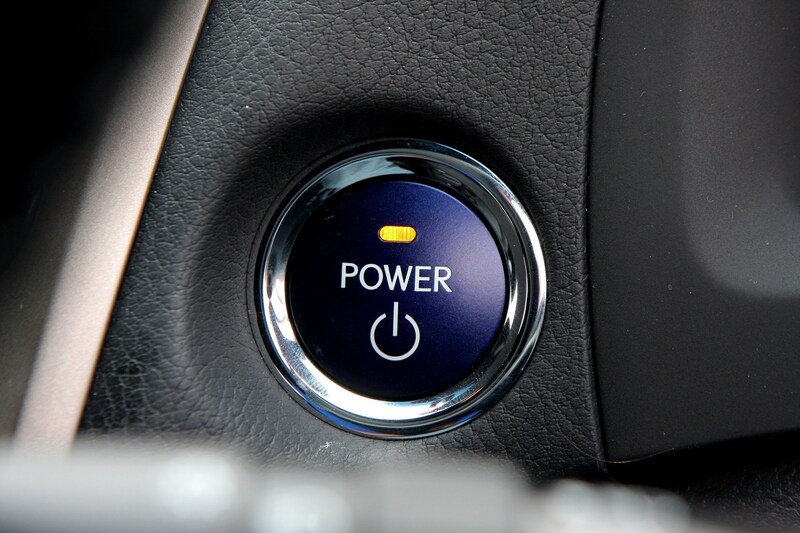 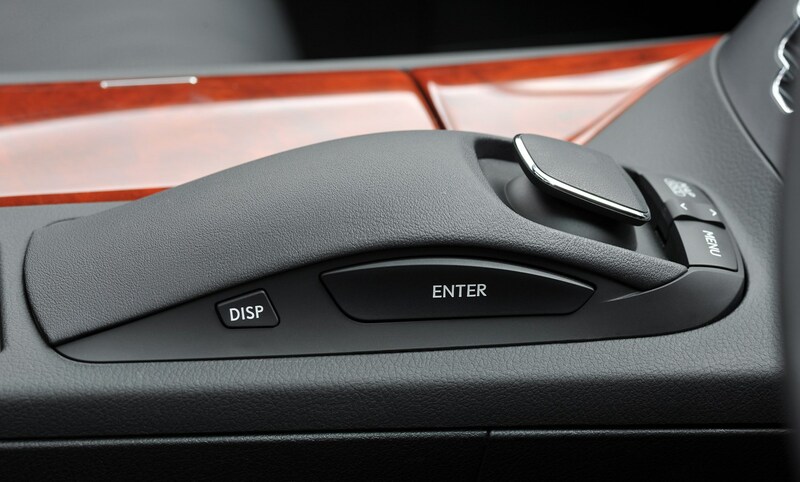 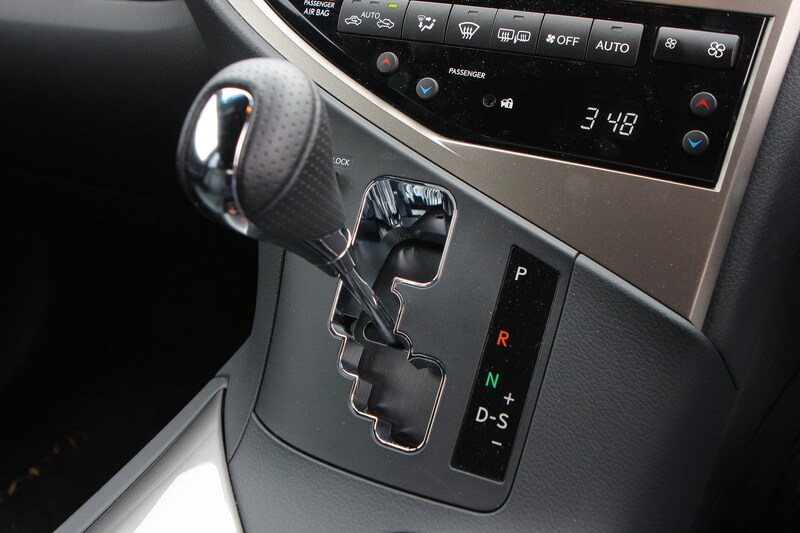 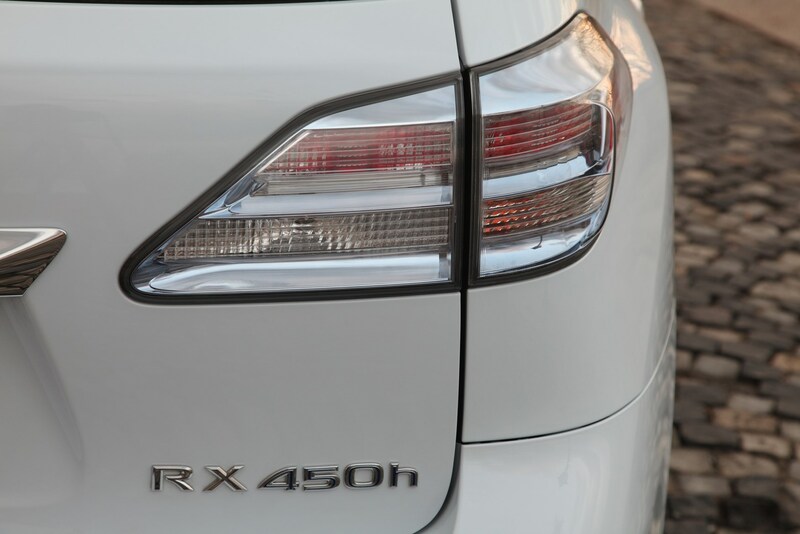 A downside of the RX is its CVT (continuously variable transmission) that can have the engine droning loudly when the car is asked to accelerate with haste. 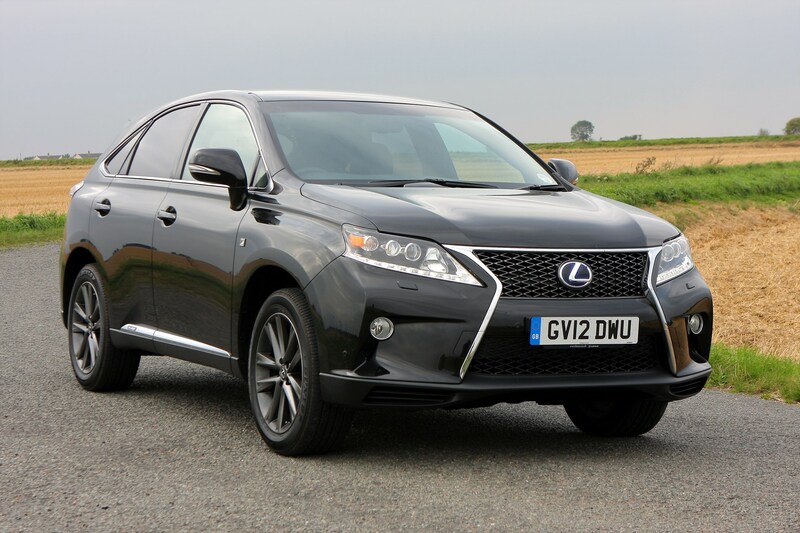 Despite its turn of speed, the Lexus RX is not the most involving car in this class to drive and ranks only in the lower orders for handling ability. 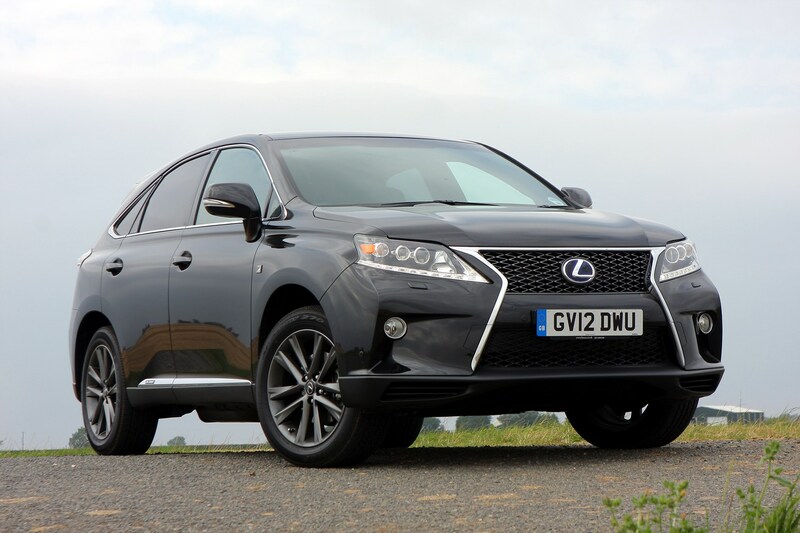 Even with a choice of three chassis settings for buyers to pick from, the RX doesn’t come close to matching the likes of the BMW X5 or Range Rover Sport for the way they can travel along twisty roads with accomplished ease. 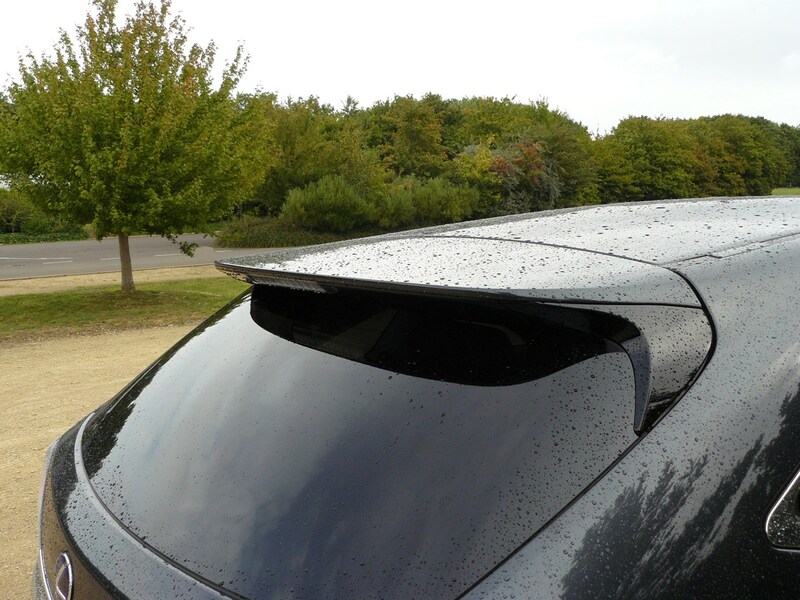 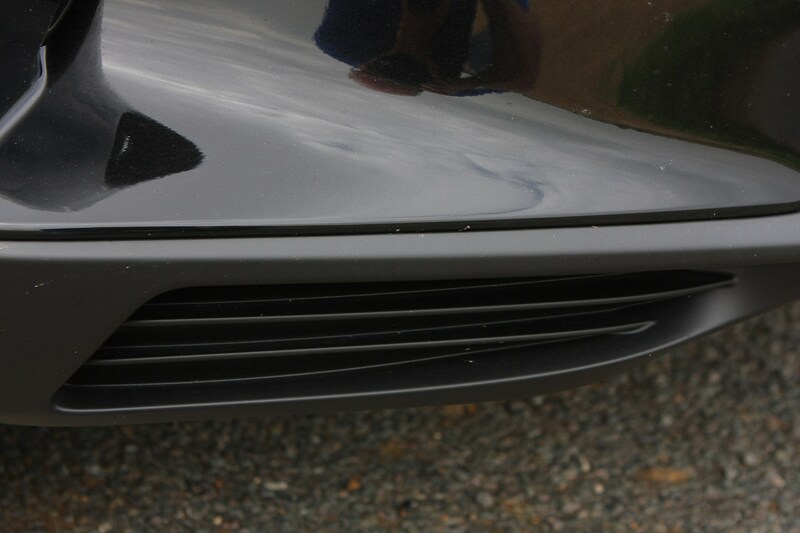 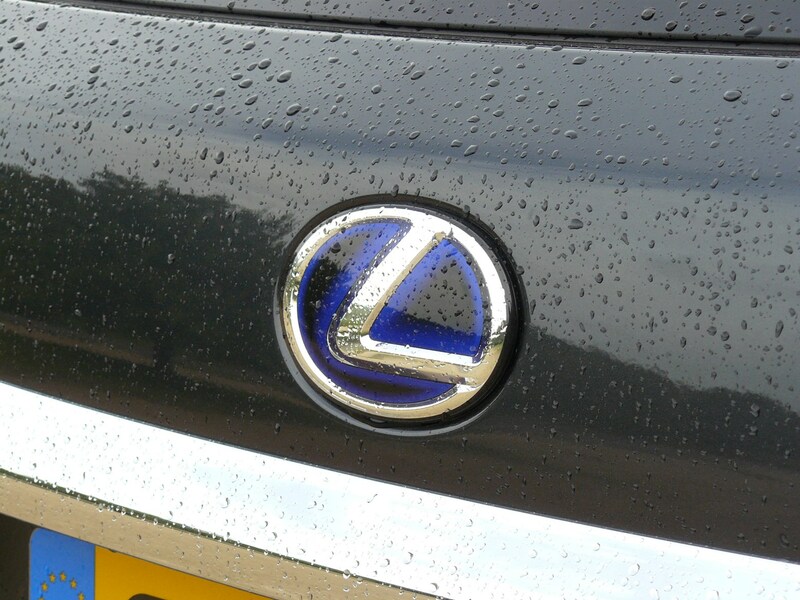 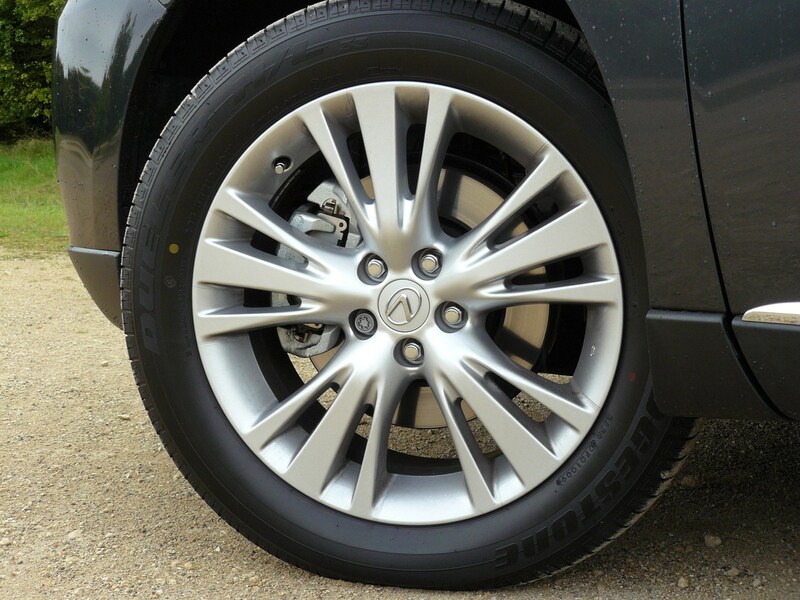 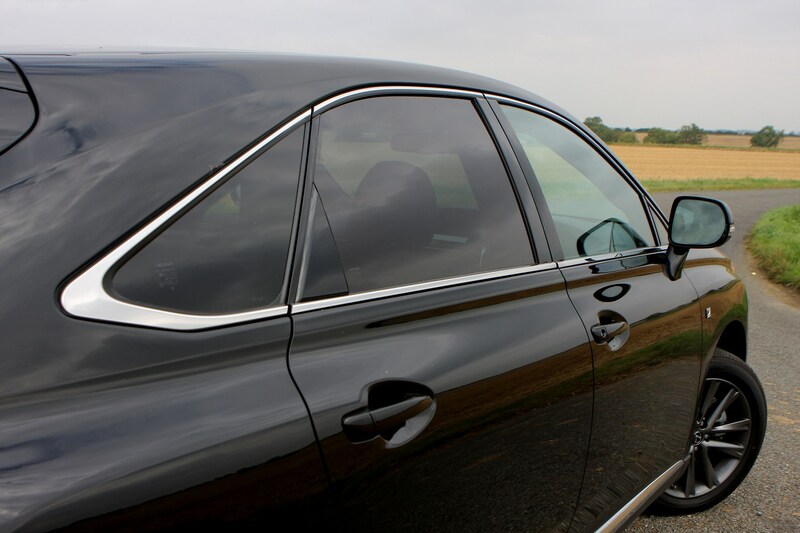 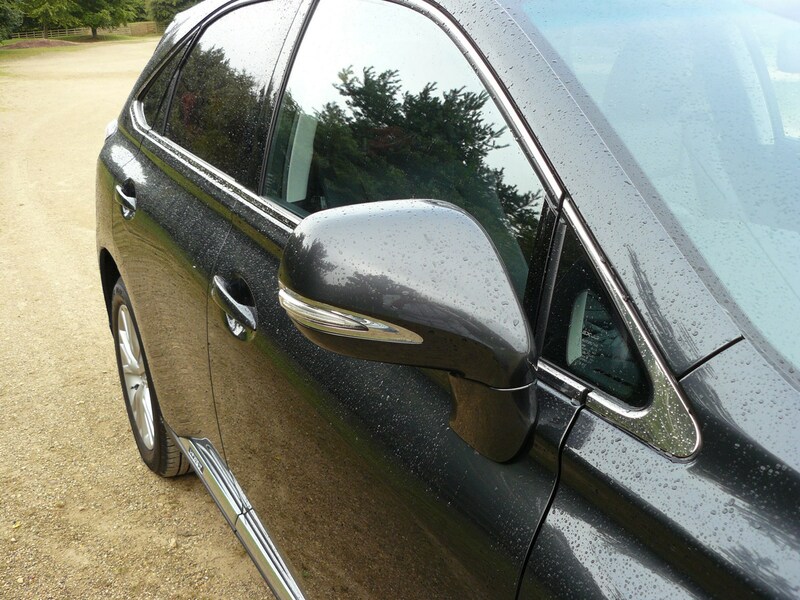 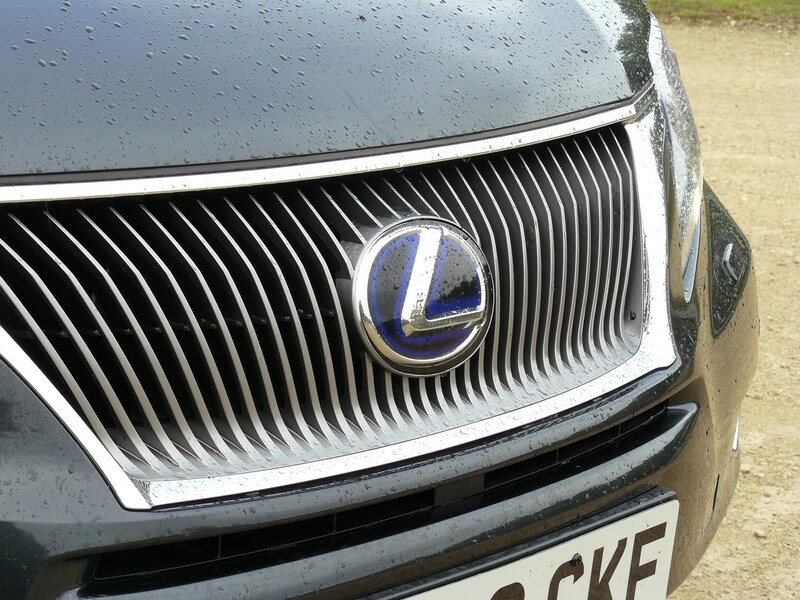 It’s not good news for the Lexus on straight stretches such as motorways either as it picks up on too many small surface imperfections to ever feel settled and comfortable. 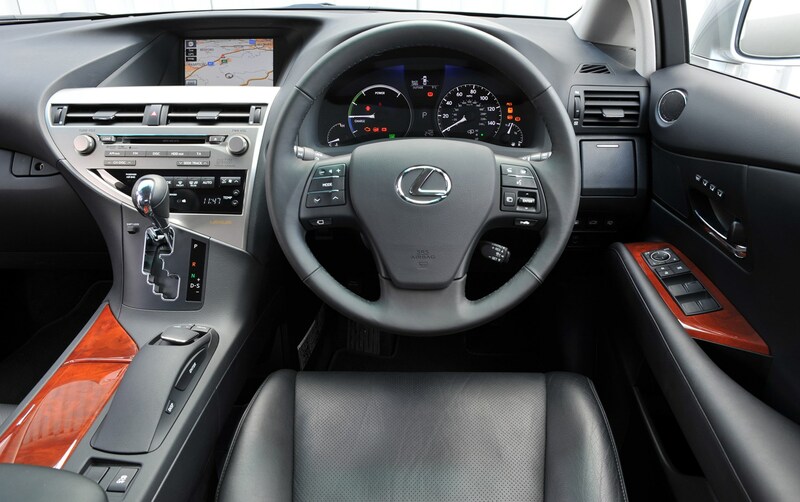 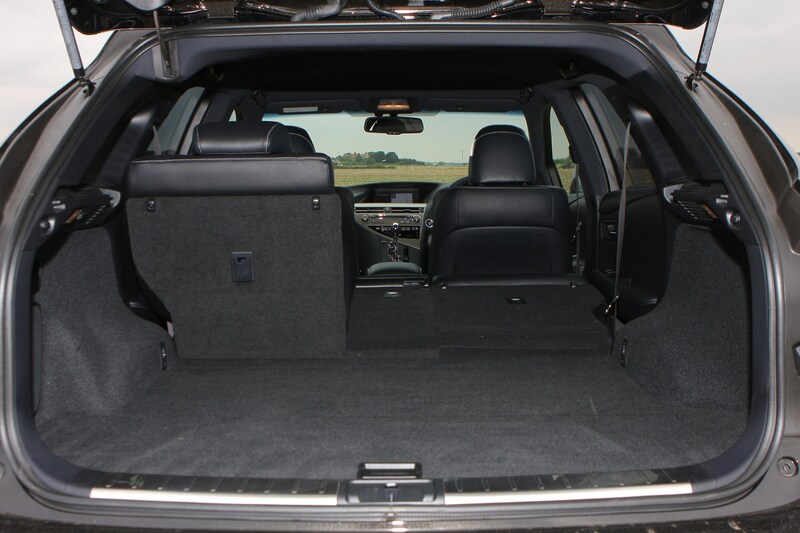 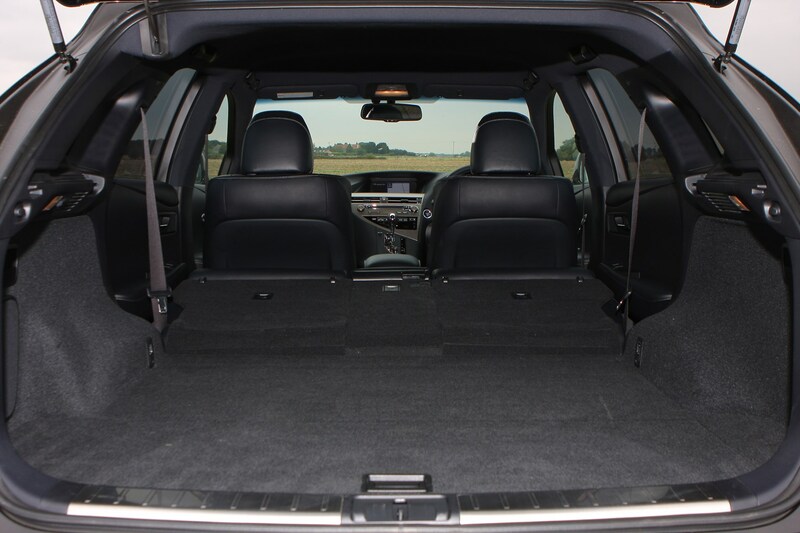 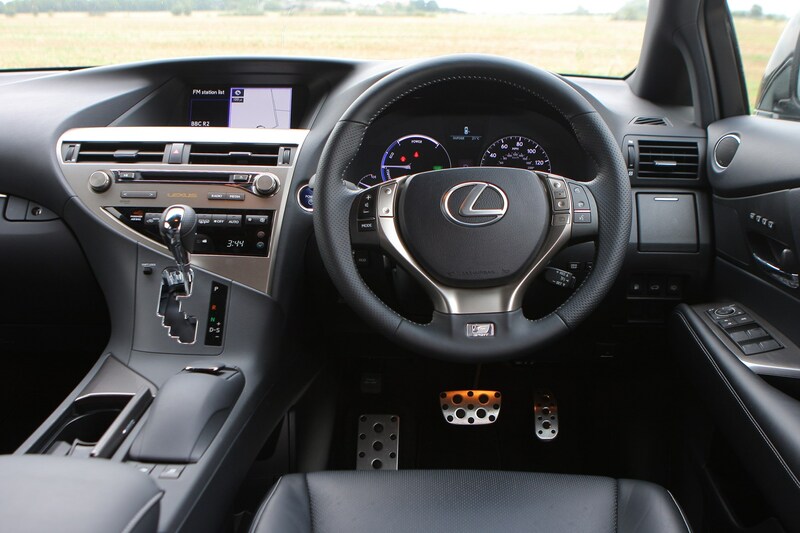 In all, it makes the Lexus more tiring to drive that it should be, which leads to driver fatigue in longer trips where other cars in this class leave you wanting more miles to have fun. 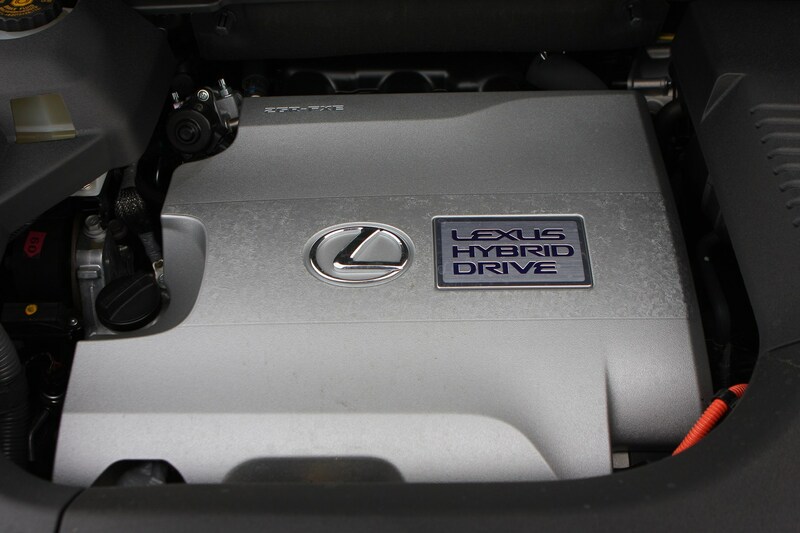 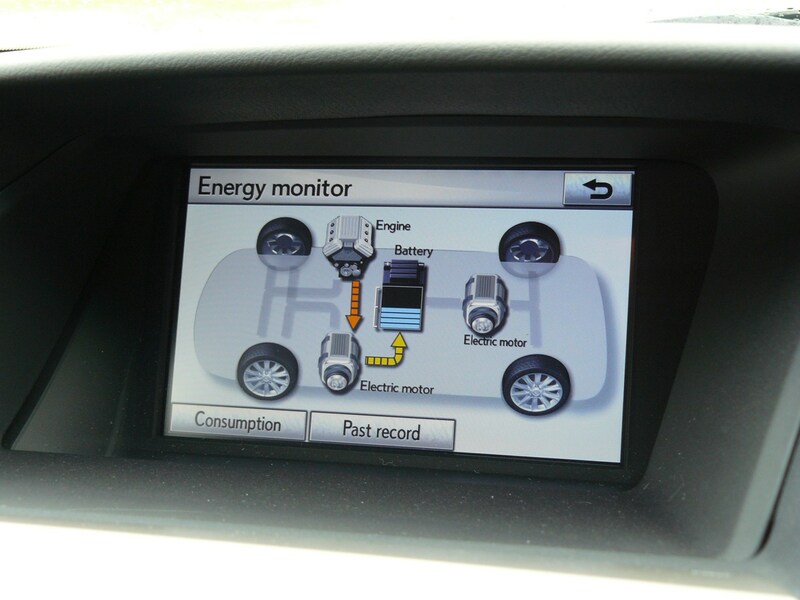 So should you take the plunge and order a hybrid over its conventionally powered rivals? 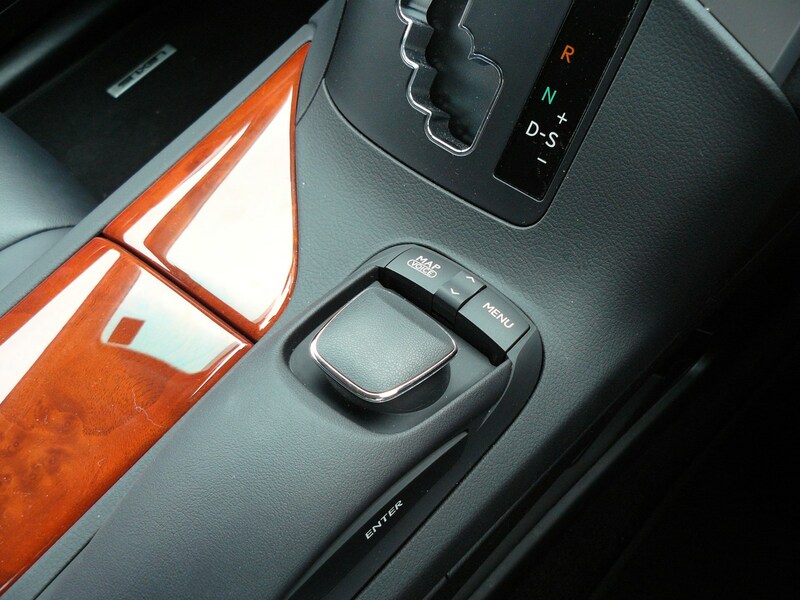 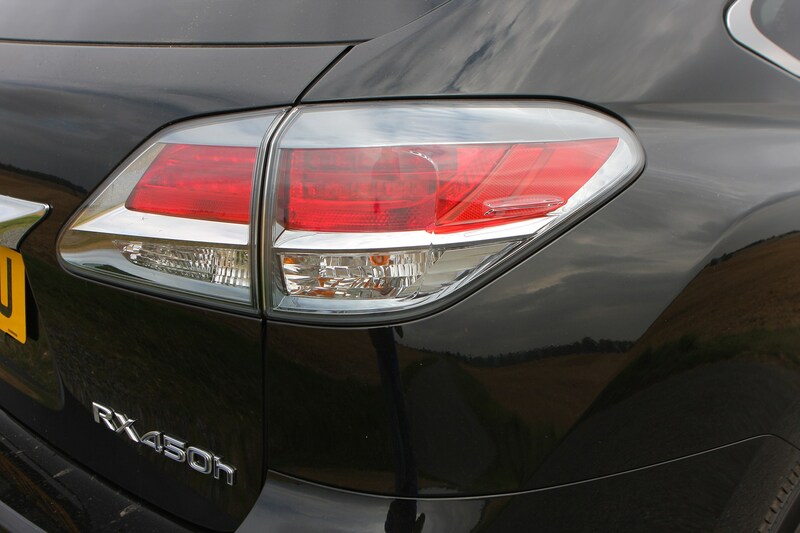 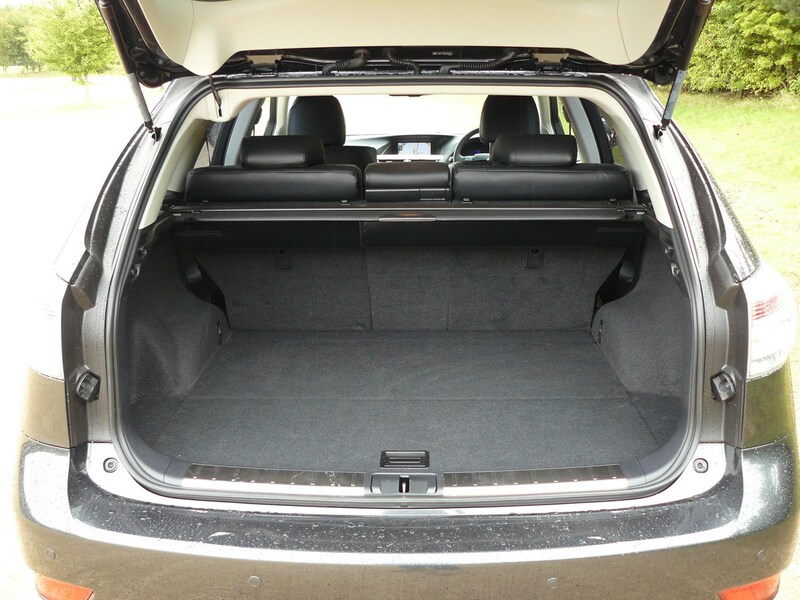 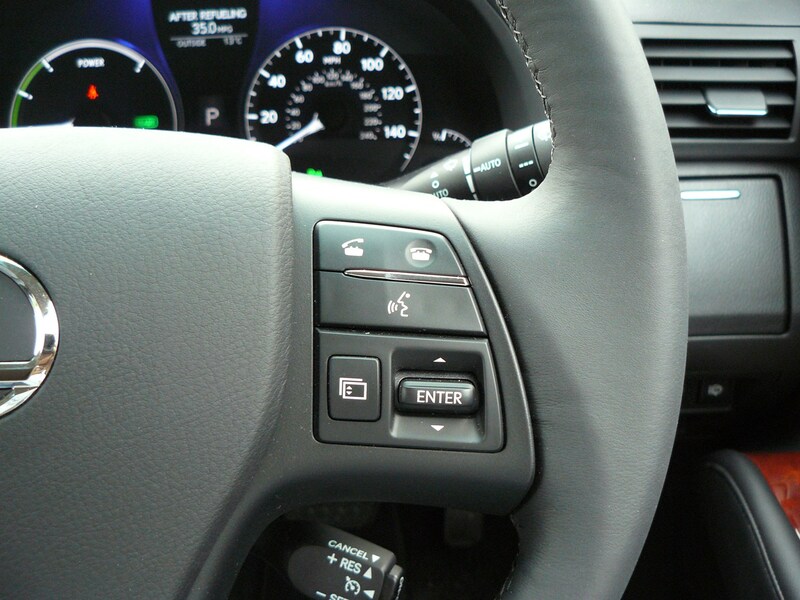 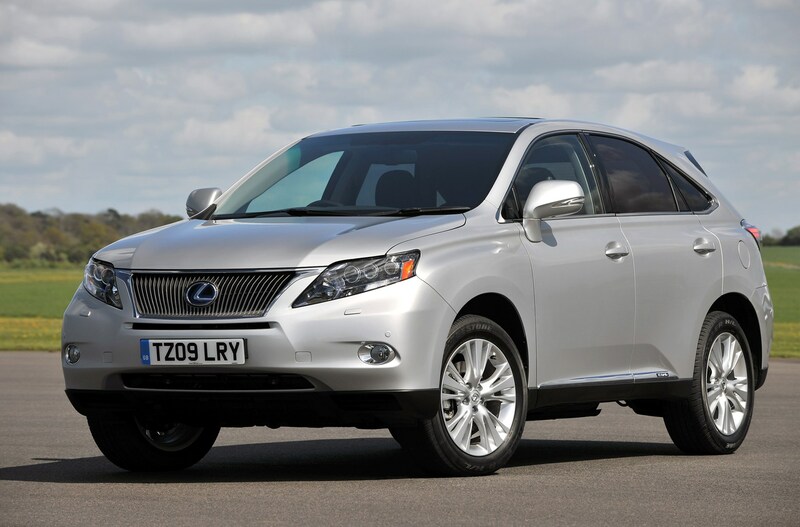 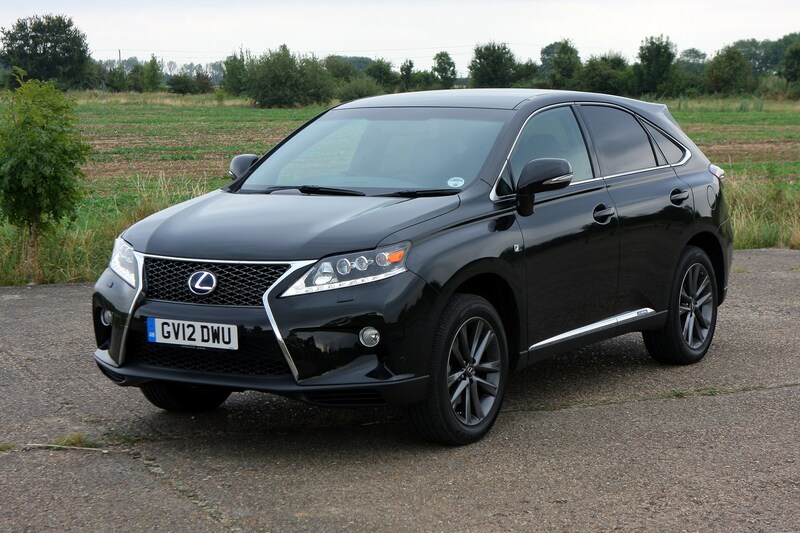 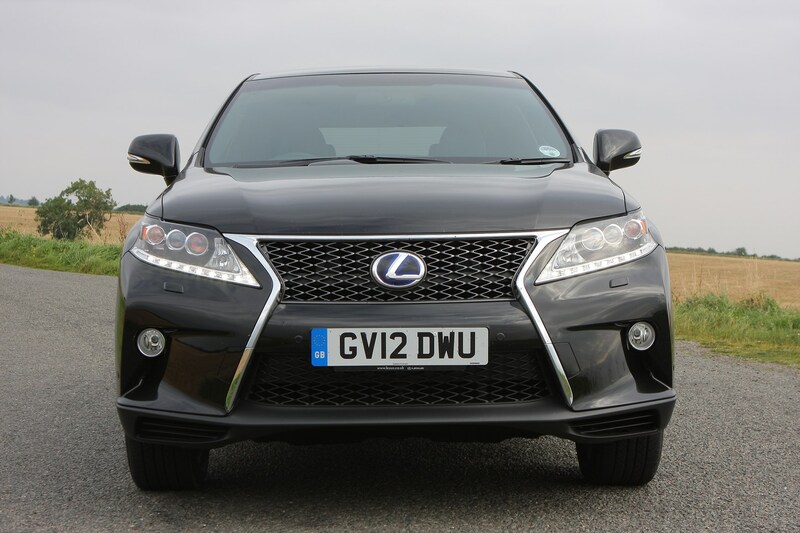 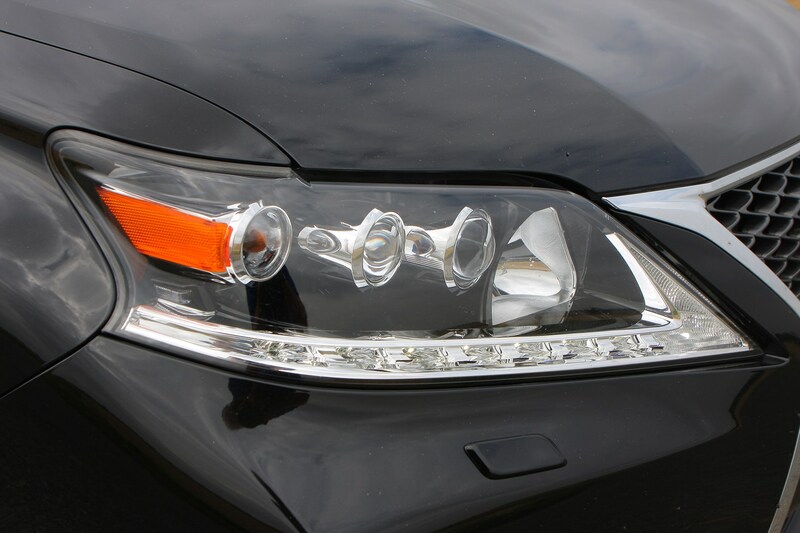 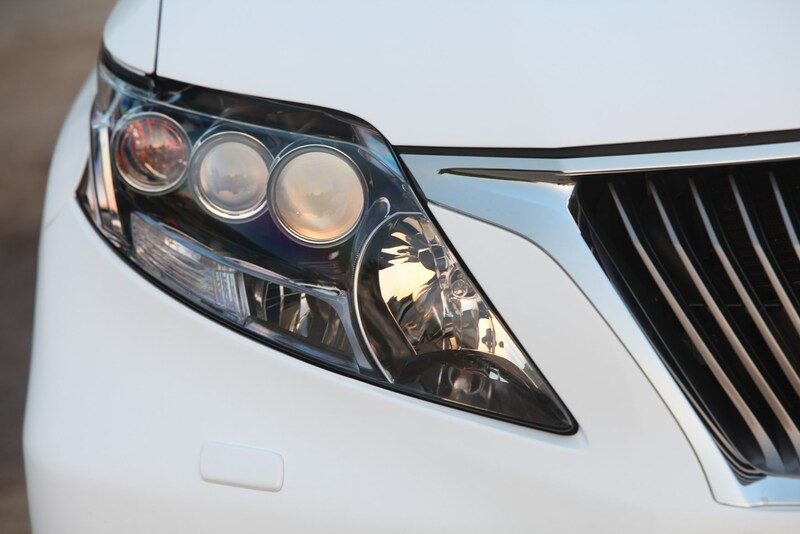 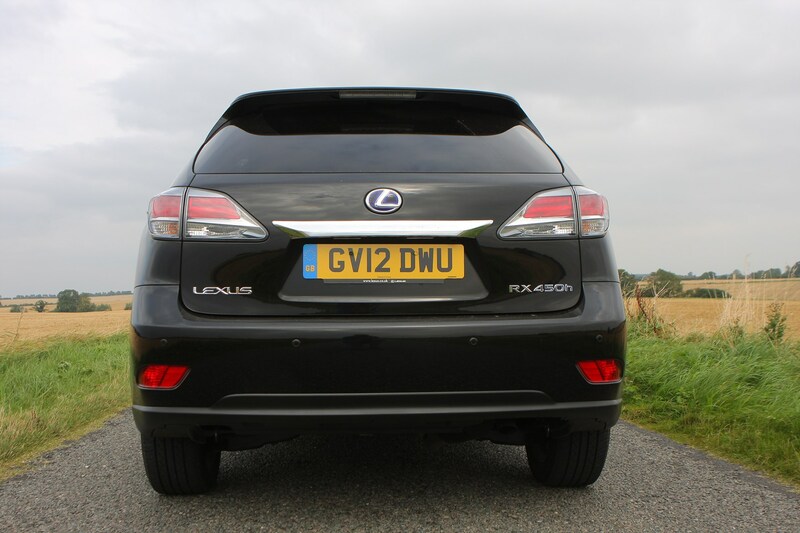 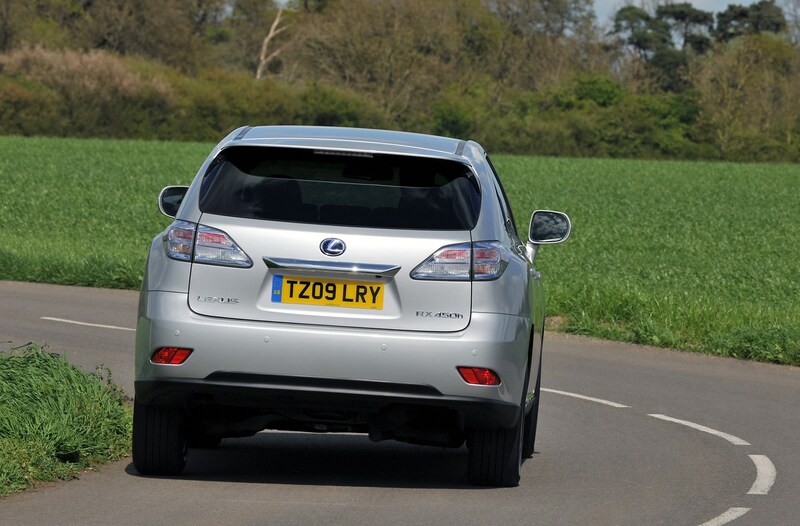 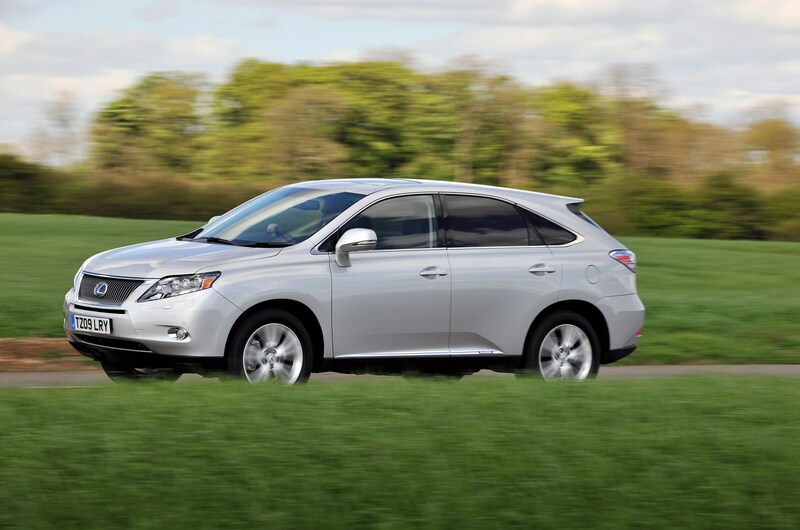 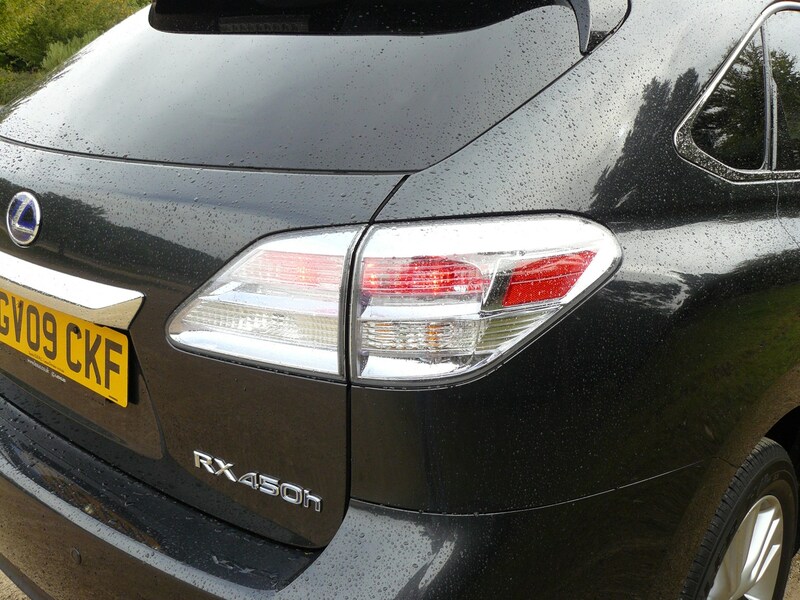 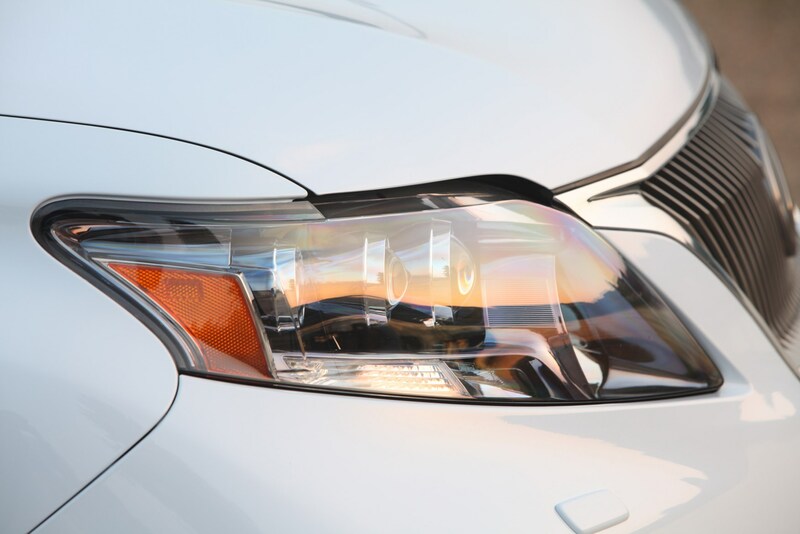 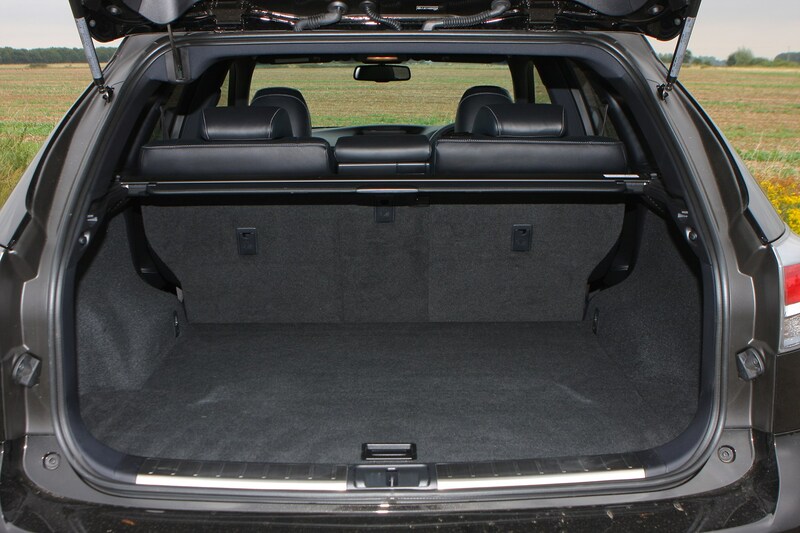 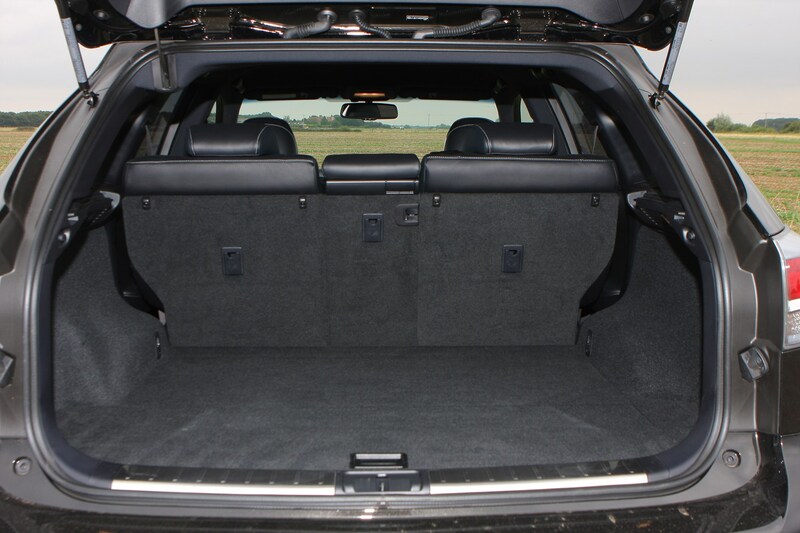 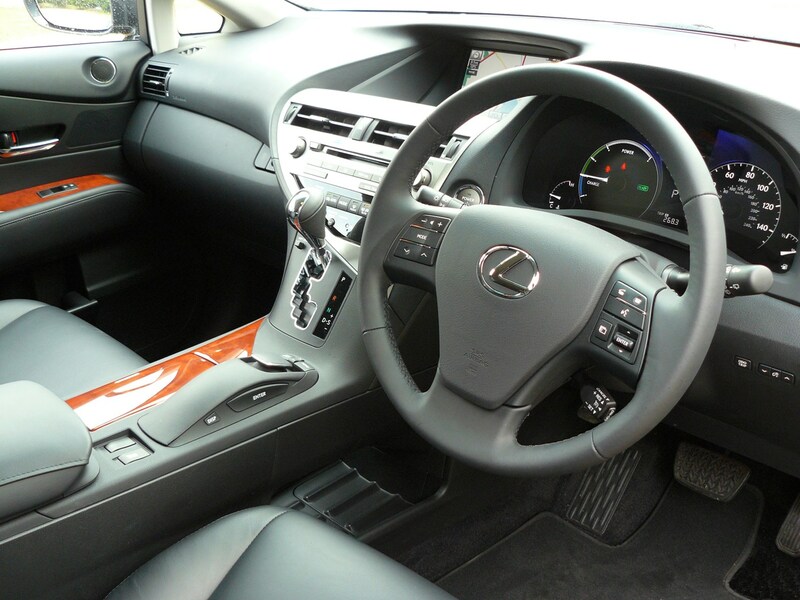 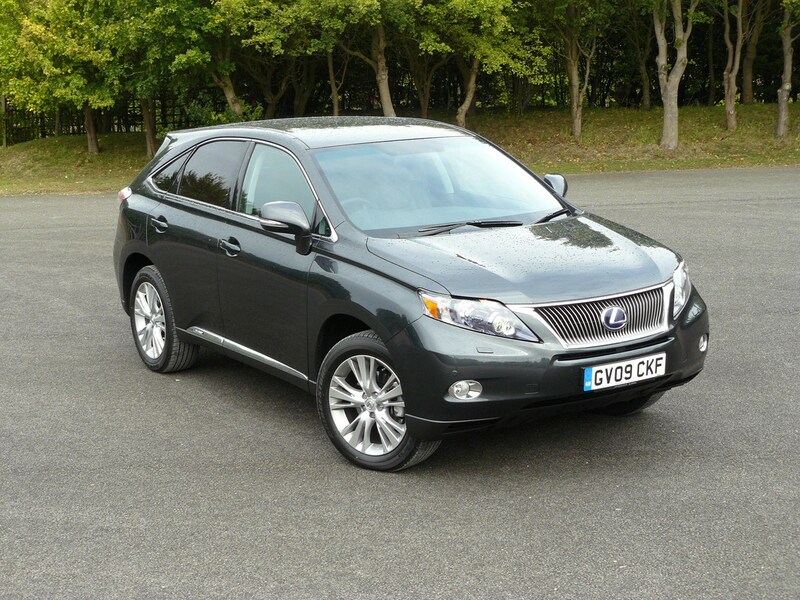 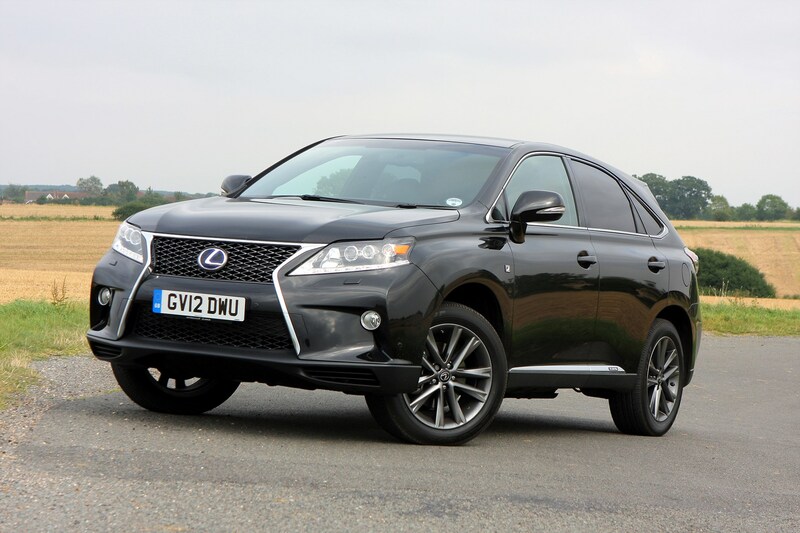 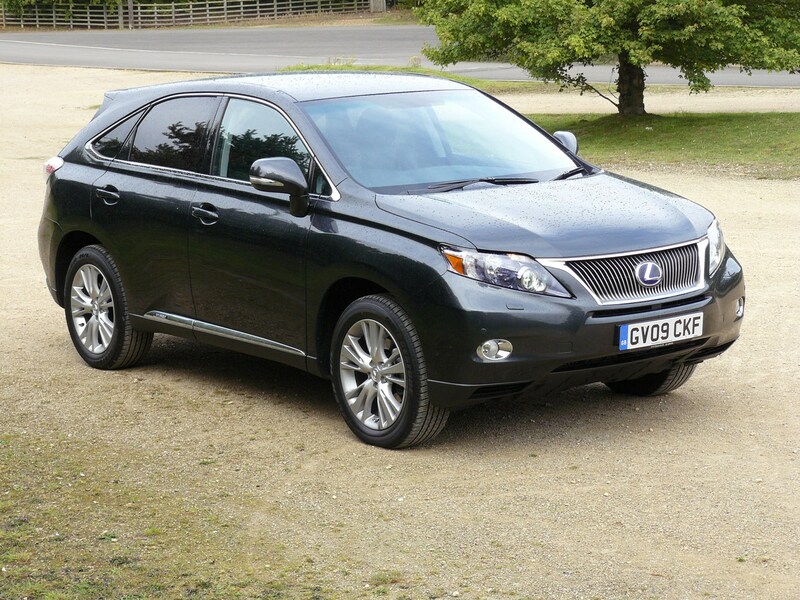 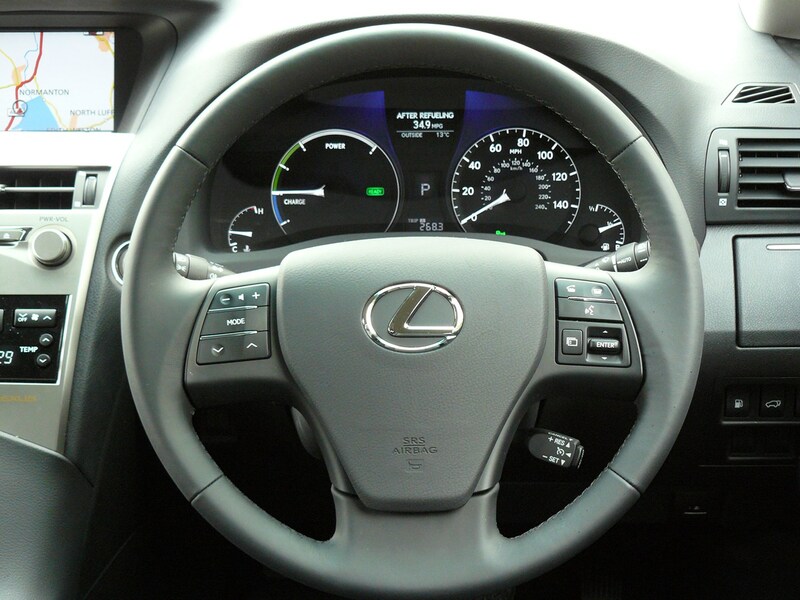 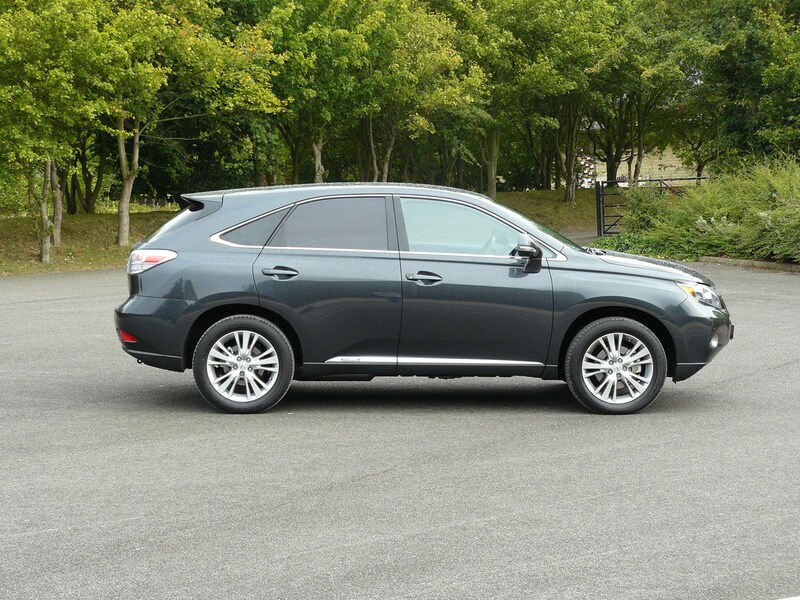 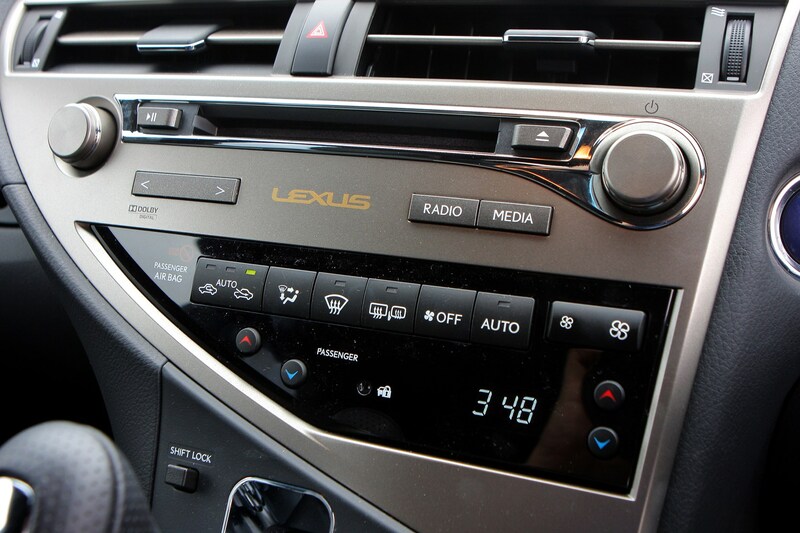 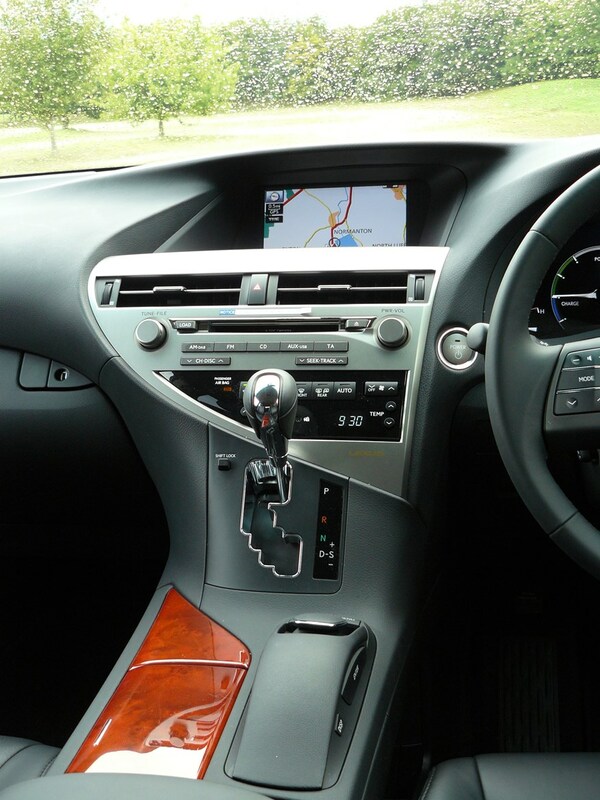 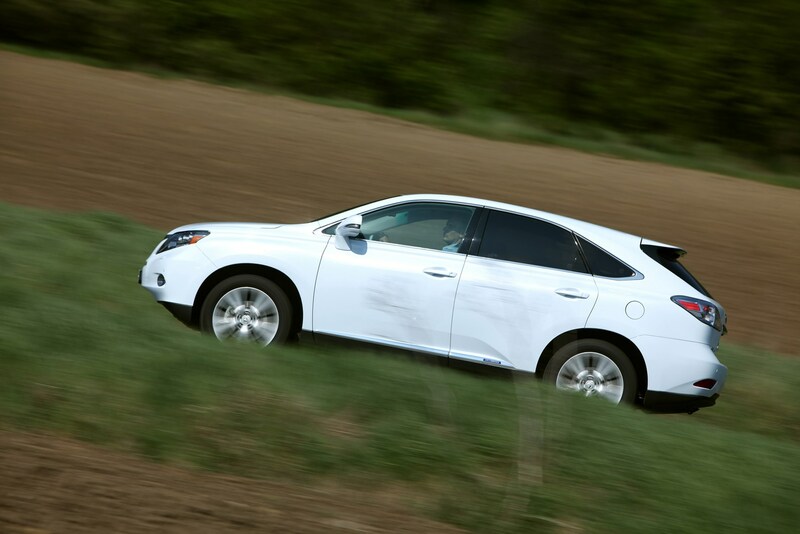 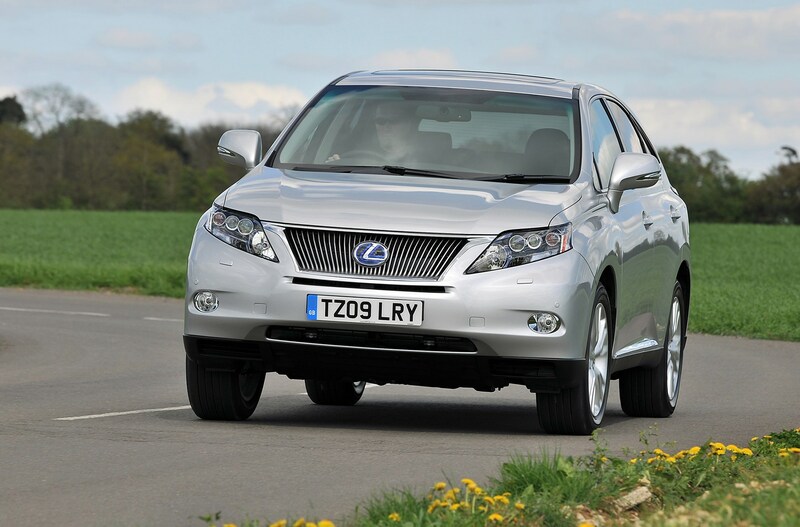 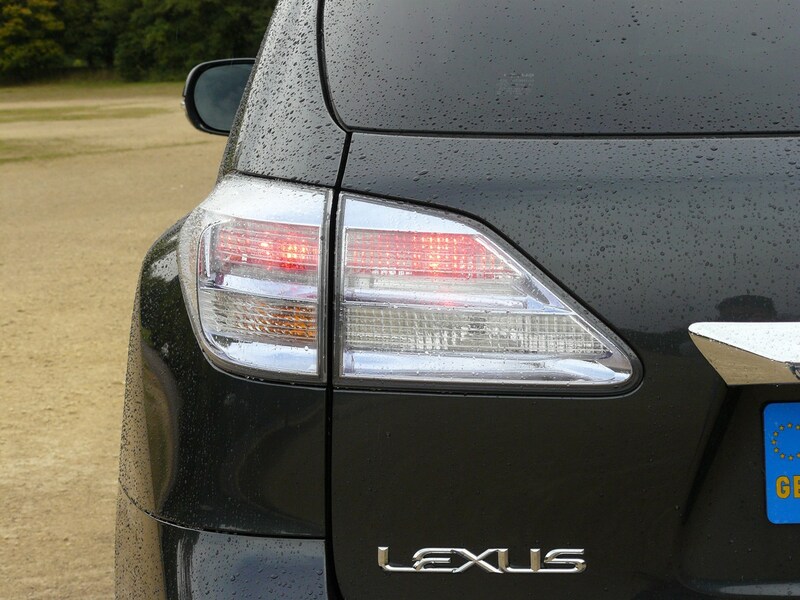 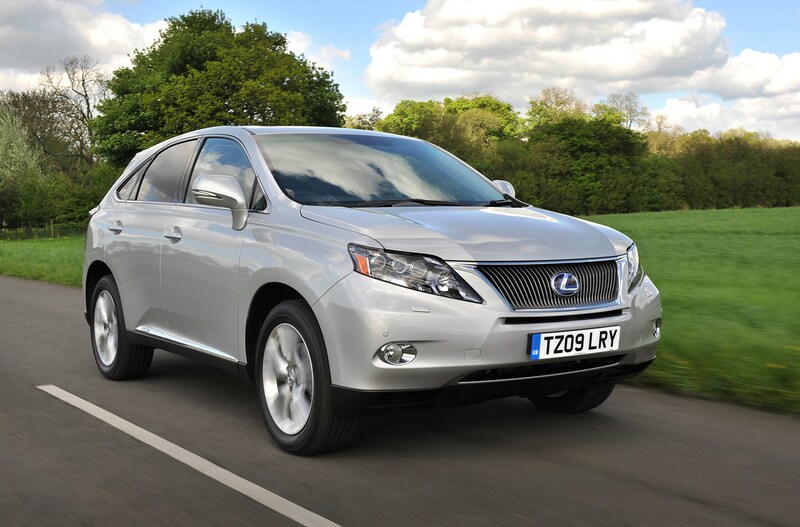 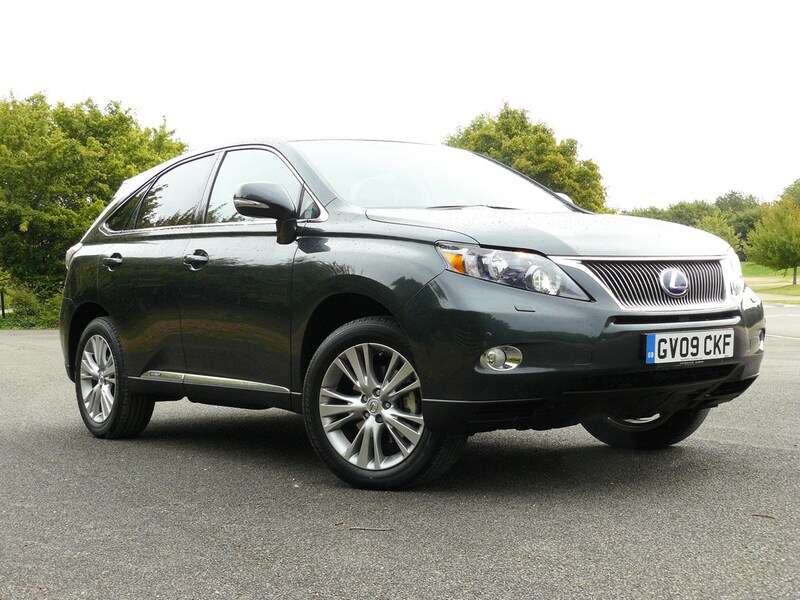 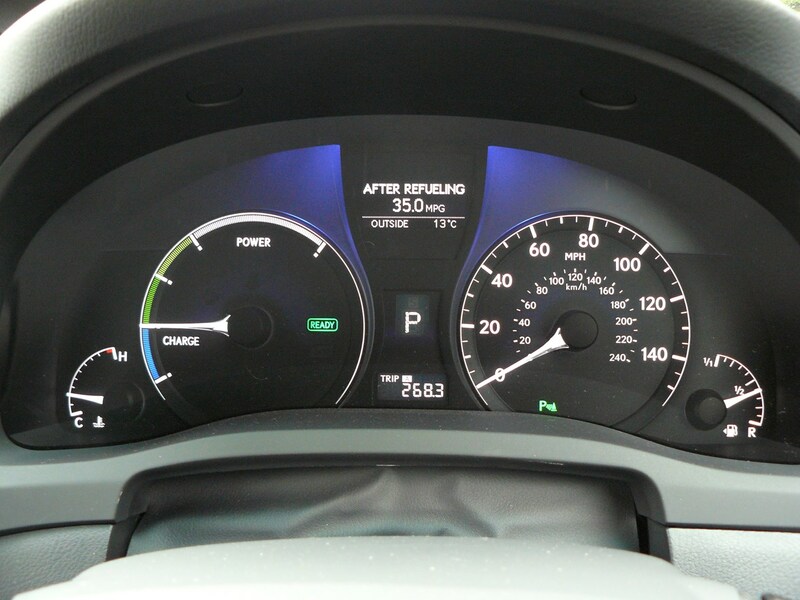 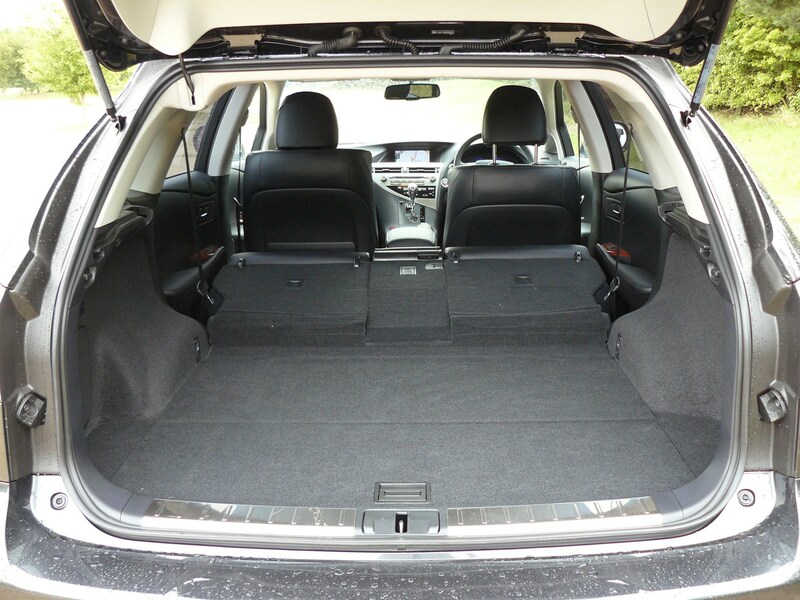 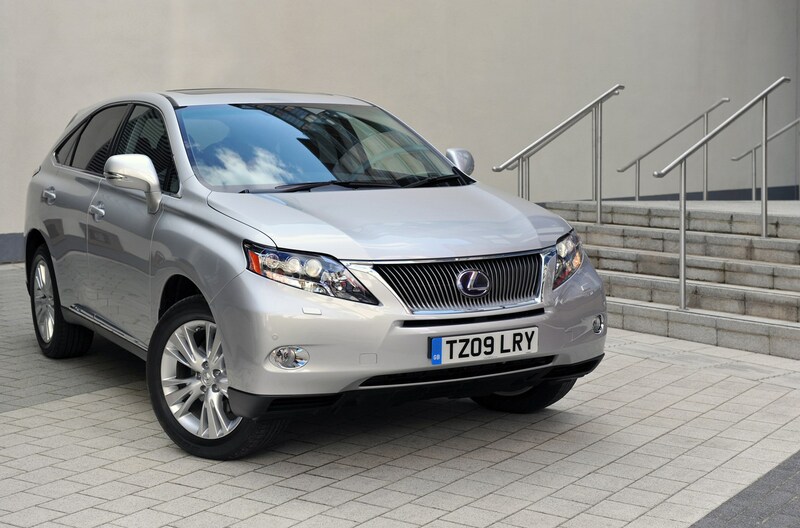 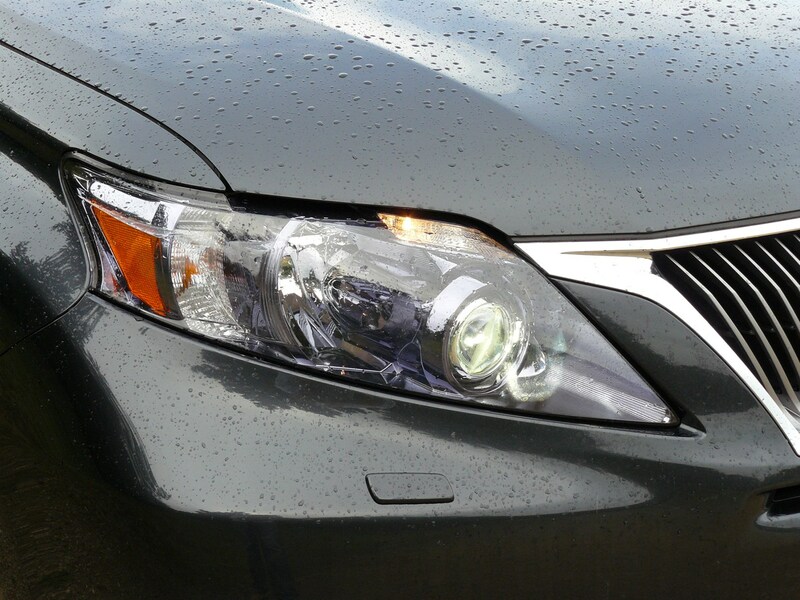 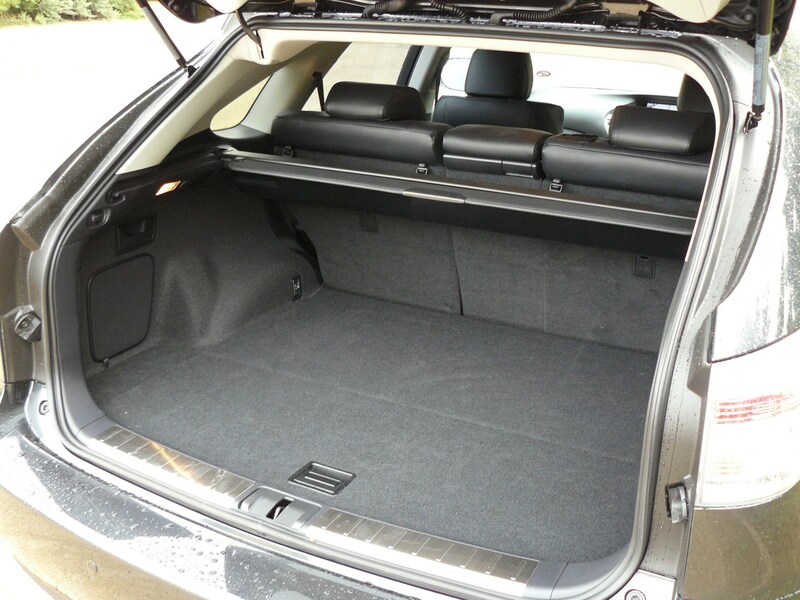 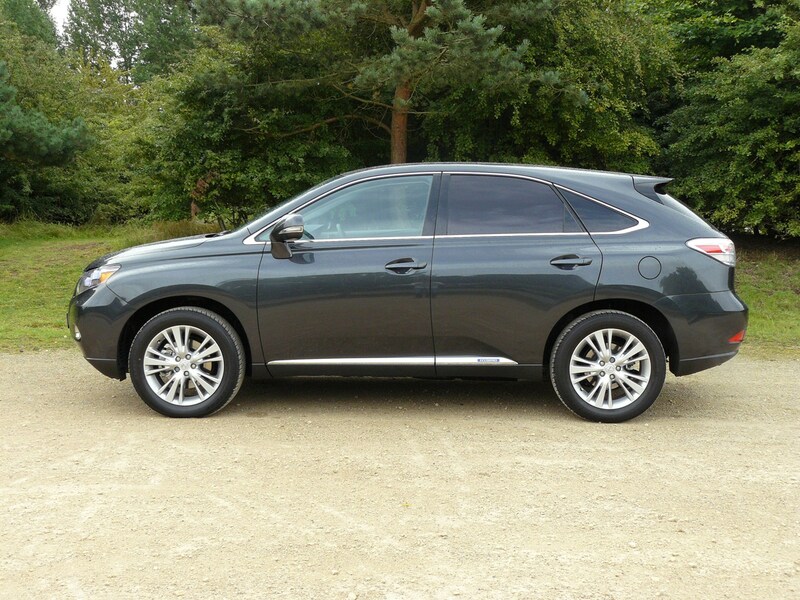 Read on for our Lexus RX review to find out.